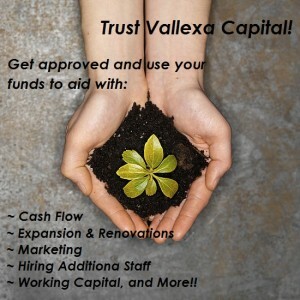 The Vallexa Capital network of funding partners helps small businesses get access to the capital they need. The providers in our network have delivered over $5.3 billion in funding to more than 110,000 businesses all across the country. just complete the form below and we will follow up within 1-2 business days. 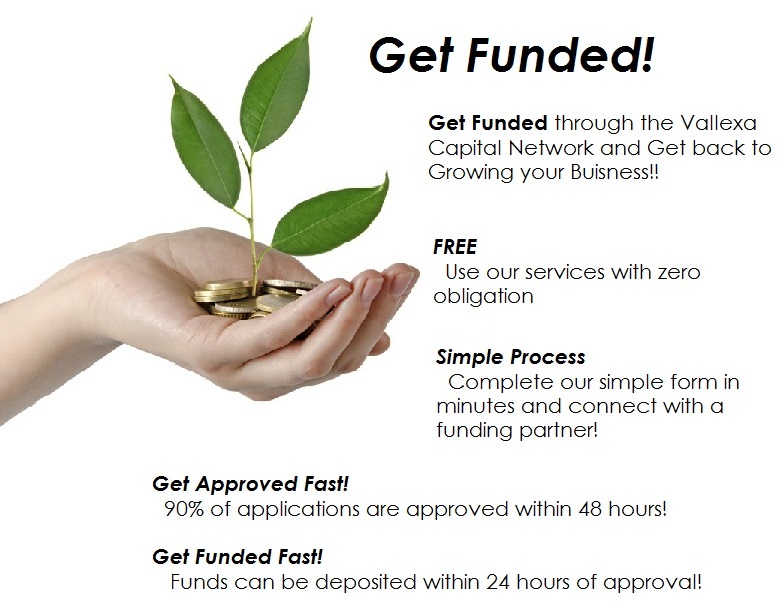 If you are a small business owner seeking funding, please apply here.